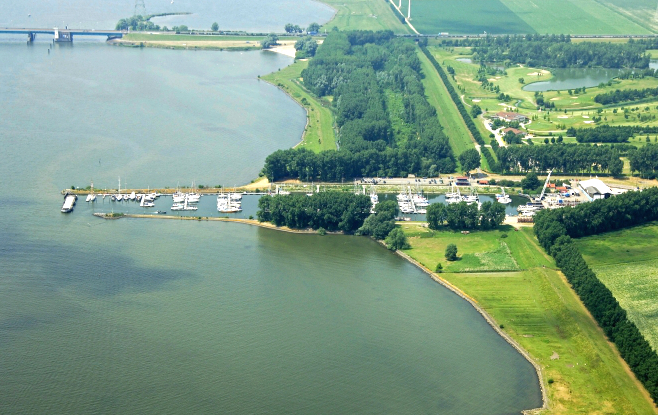 Numansdorp Marina is the ideal starting point for many small and big outings such as day trips to the Biesbosch, a tour around the island of Tiengemeten or visiting local attractions such as Hellevoetsluis and Middelharnis. Another nearby attraction is that you can tour the Hoekschewaard along the Dordrecht Oud Beijerland and have access to all the southern water ways of the Netherlands. The combination of peace, space and the beautiful nature of the Hoeksche Waardse culture, and amenities nearby, makes Marina Numansdorp a lovely home or vacation address. And our marina has been the starting point for several world travellers in recent years, and you can view some interesting stories on the following links: www.boomerangsailing.nl and www.sailing-dulce.nl. Adjacent to the marina is a small woodland, ideal for getting rid of some excess dogs or children’s energy after sailing. 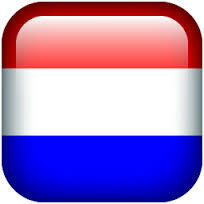 And if you walk along the water toward the Haringvlietbrug (bridge) you will find two quiet sandy beaches. With our free bikes (available from the Harbour Office) you can explore the whole area and just 10 minutes by bike you can get to the former Ambachtsheerlijckheid (the natural reserve) which was created as a sanctuary for water birds including the spoonbill – so don’t forget your binoculars. 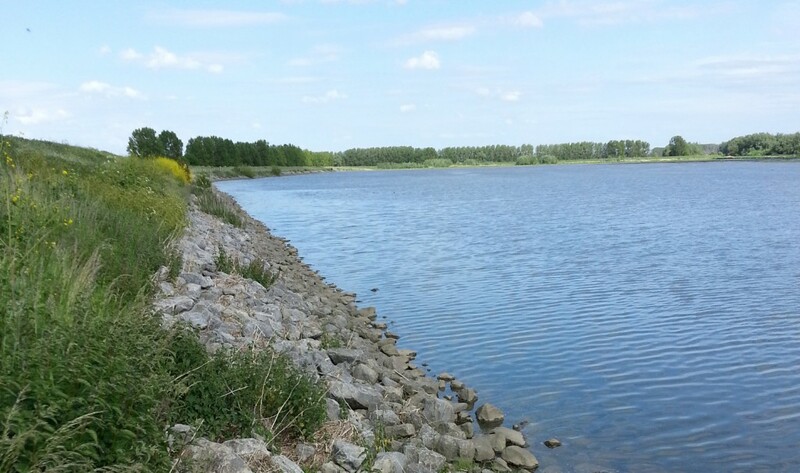 Another attraction is a walk over the dike along Hollands Diep to Numansdorp where you can enjoy beautiful views over the water, and in the village you can spoil yourself with a delicious lunch at Temptation or relax on the terrace by the Schippershuis. 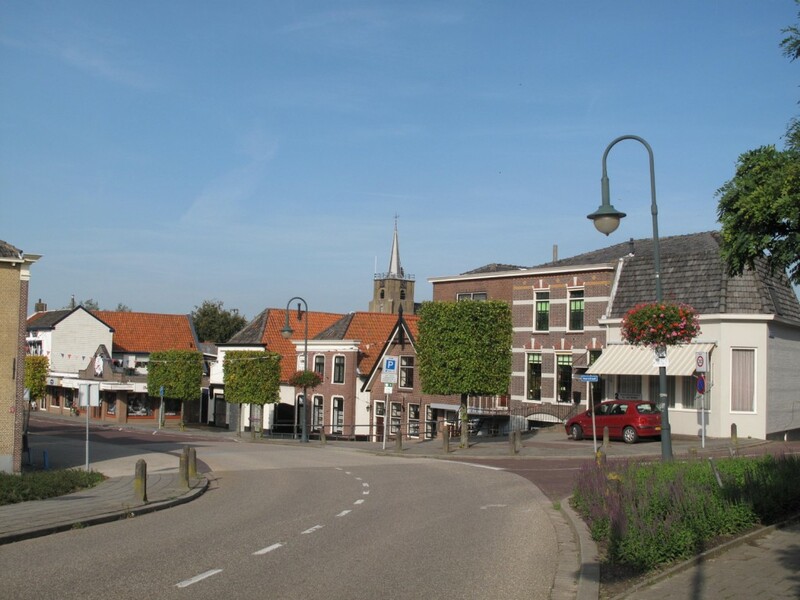 Numansdorp has all the amenities one would expect from a large village; Albert Heijn and Plus supermarkets, as well as stores like Hema and Powder Keg. There’s also two bicycle shops, small boutiques and several specialty shops such as a cheese shop, greengrocer, butcher and a pet shop. If you fancy a work out there’s a gym called Highway and you’ll also find a sauna and solarium nearby. You can explore local restaurants, hotels and pubs, and just in case you need them, Numansdorp also has doctors practices, dentists and a pharmacy. By public transport you can be at the Central Station in Rotterdam in just 40 minutes and there are good bus connections to all surrounding towns and cities. 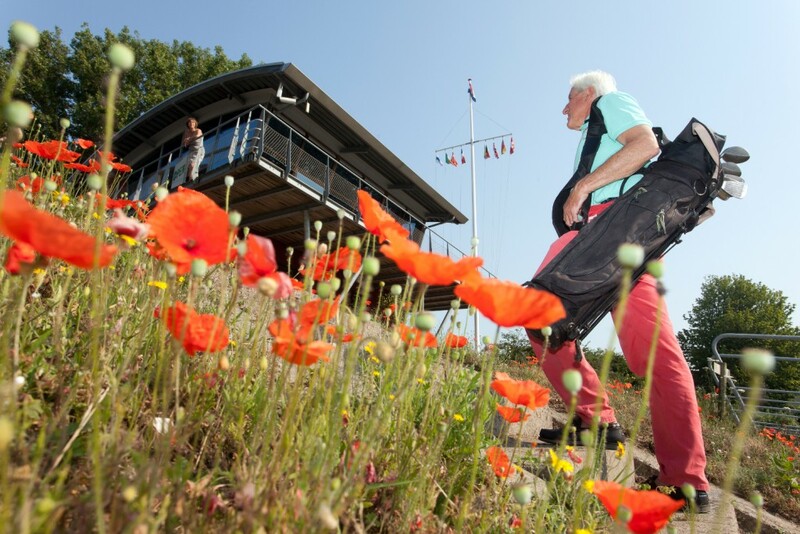 Directly across from the marina is the Golf Club Cromstrijen with both an 18 and 9 hole golf courses plus a driving range offering golfers a wonderful sailing challenge. Additionally, Golf Club Cromstrijen has a shop and restaurant at Hole 9 where you can have lunch and dinner with views over the golf course and woods. 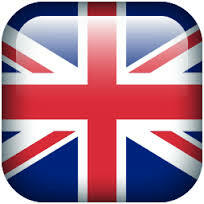 For more information visit their website at www.golfclubcromstrijen.nl. With all these features and its magnificent setting, Marina Numansdorp is a great home base and comes highly recommended for a few nights stay during your vacation.